On Thursday, Sept. 8, 2016, Union City Police Officers observed a Honda Accord being driven at a high rate of speed southbound on Kennedy Boulevard at approximately 2:05 a.m. The Accord crashed into a garbage truck that was stopped in the northbound lane of Kennedy Boulevard. The vehicle then slid into a parked Ford van and caught fire. Officers at the scene used a fire extinguisher to put out the fire and attempted to render first aid. 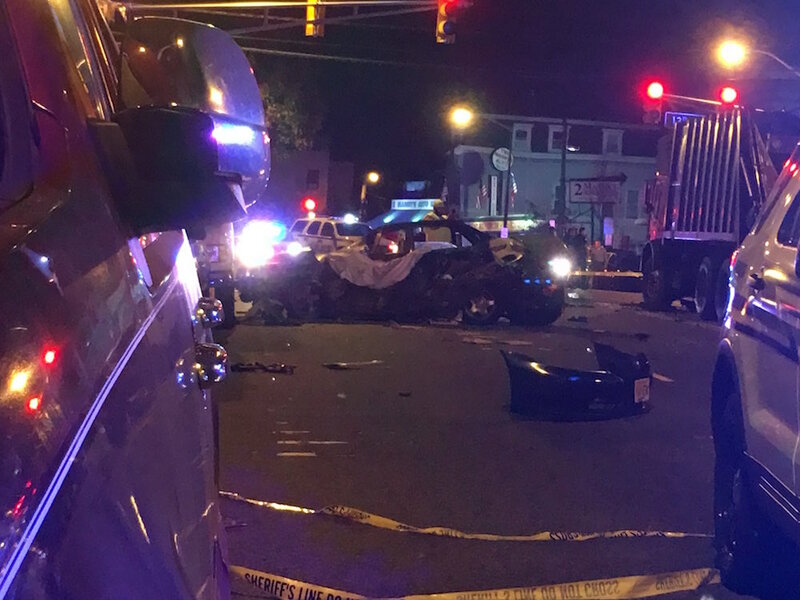 Units from the Hudson County Sheriff’s Office Crash Investigation Unit, North Hudson Regional Fire Rescue, Union City EMS and Jersey City Medical Center responded to the scene. 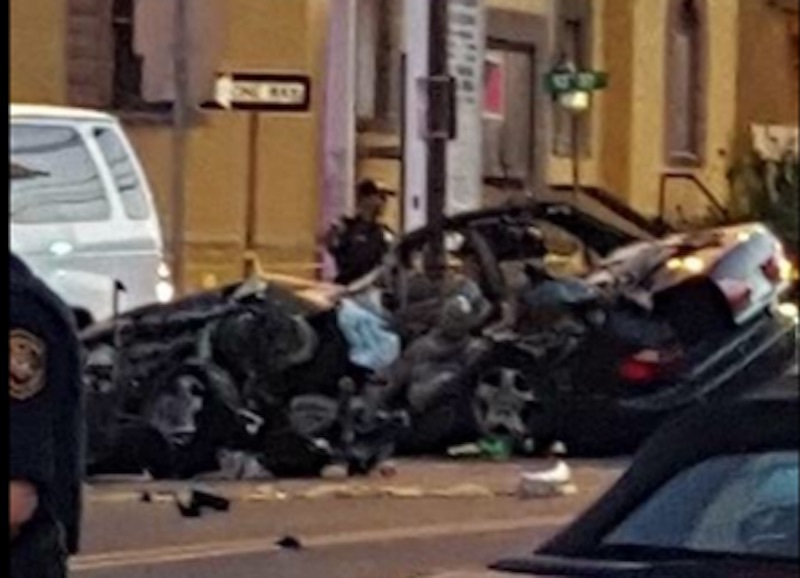 The driver of the Accord, Winston Reyes, age 32, of Jersey City, was pronounced dead at the scene. 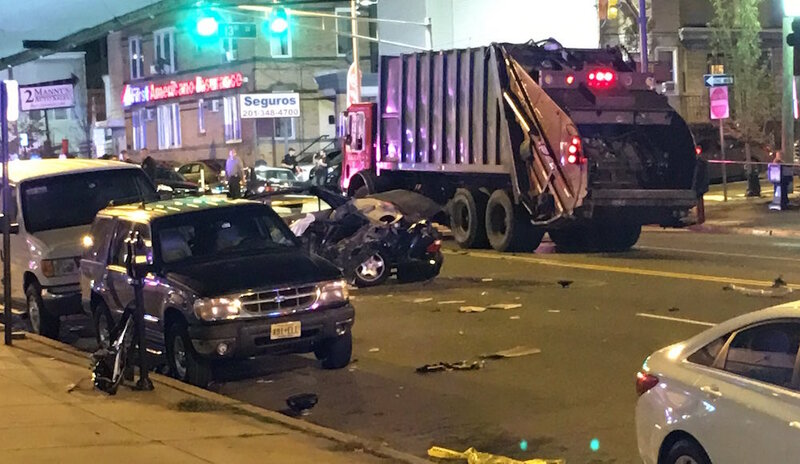 Four of the workers in the garbage truck were transported to Hoboken University Medical Center and were treated for minor injuries. 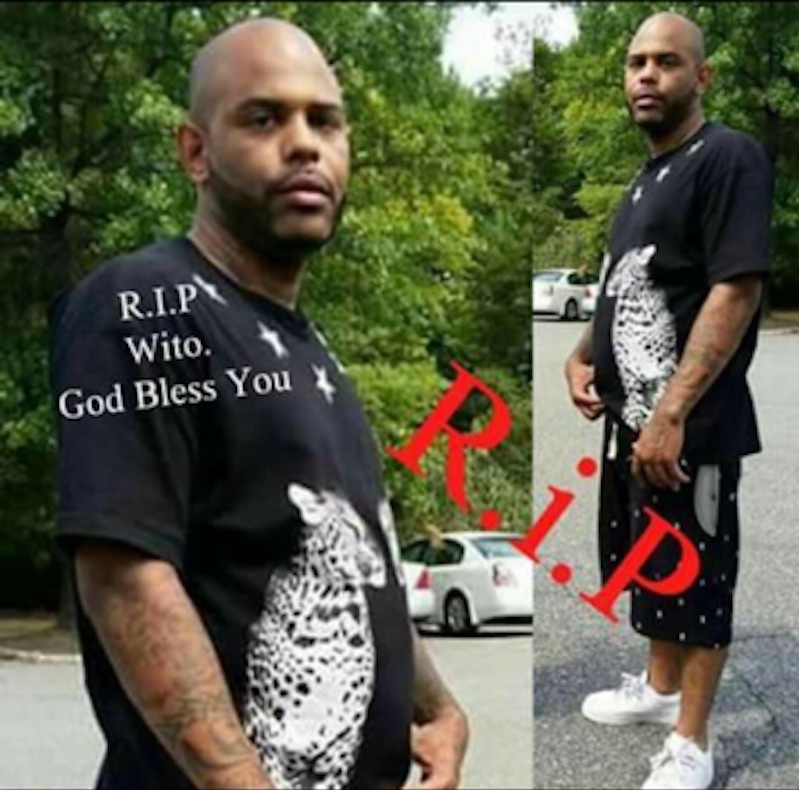 The crash remains an active investigation by the Hudson County Prosecutors Office and the Hudson County Sheriff’s Crash Investigation Unit. 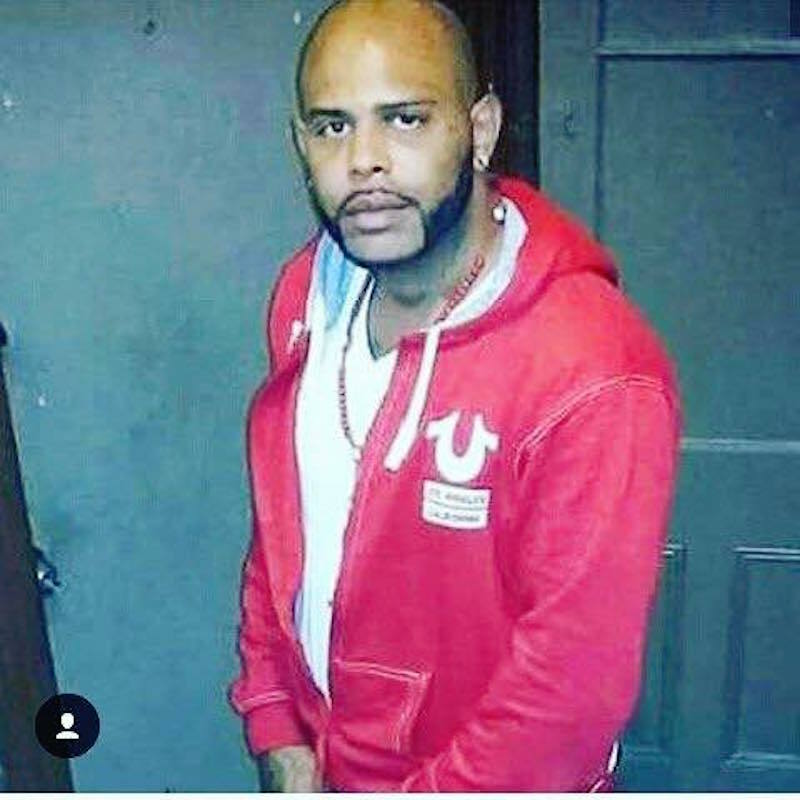 Anyone with information is asked to contact the Hudson County Prosecutor’s Office at 201-915-1345 or leave an anonymous tip on the Prosecutor’s official website at: http://www.hudsoncountyprosecutorsofficenj.org/homicide-tip/ . All information will be kept confidential. A Twitter user Efrain Rodriguez @EfrainR711 shared the pictures with us.